Tulalip is sponsoring research that will examine how whole plant cannabis extracts can treat opioid addiction and Alzheimer’s Disease. 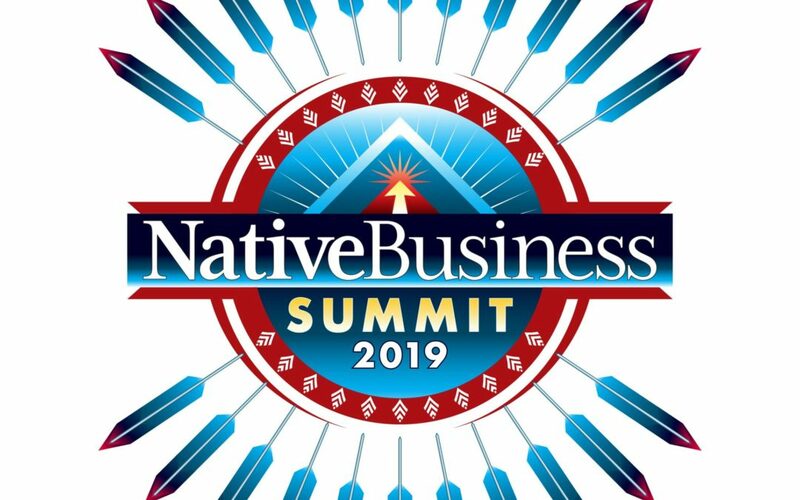 “Tulalip Tribes is committed to developing Cannabis-derived medicines,” said Teri Gobin, Vice Chairman of the Tulalip Tribes. The Jamestown S’Klallam Tribe is taking a holistic approach with its cannabis store forecasted to open this fall in Blyn, Washington. 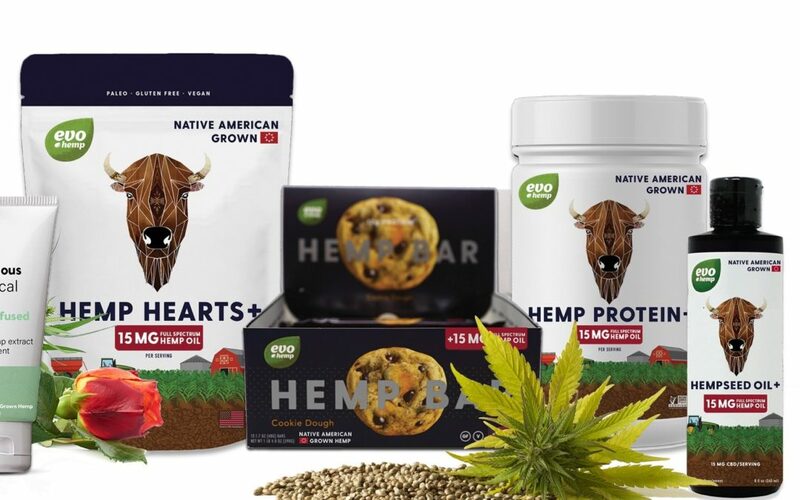 Evo Hemp is expanding its product lines co-created with Lakota entrepreneur Alex White Plume, introducing a CBD-infused body care line and CBD-infused food products at the Natural Products Expo West. The Iipay Nation of Santa Ysabel closed its casino in 2014, and has since converted the property into a growing/cultivation operation, and cannabis-byproduct manufacturing facility. The Tribe opened the doors to its cannabis storefront, Mountain Source, in mid-February.